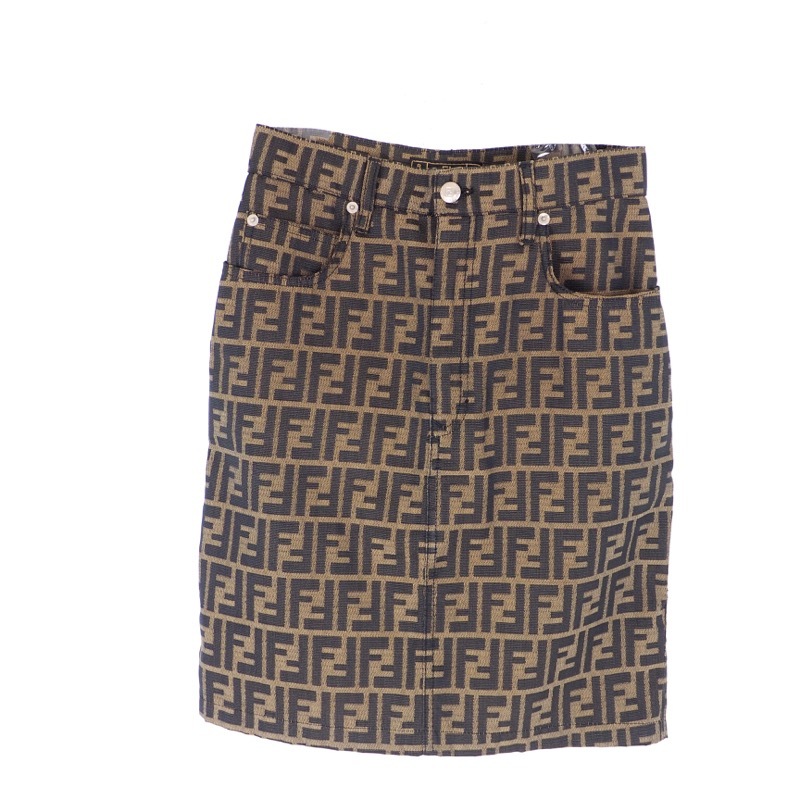 Vintage Fendi Zucca Monogram Jean Skirt Excellent Condition . 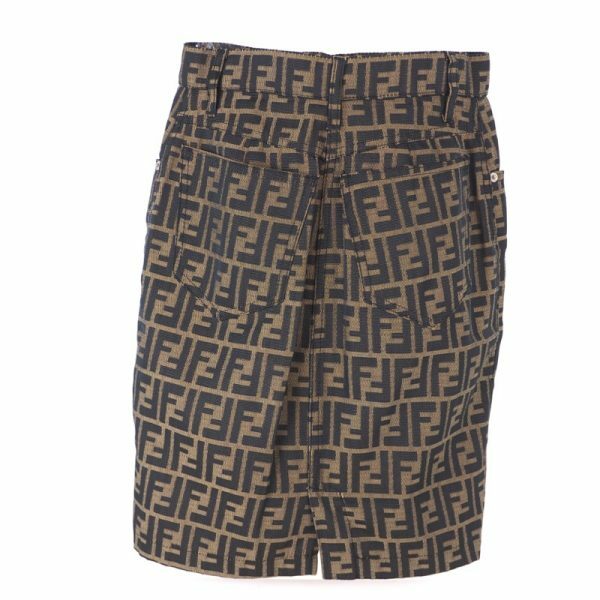 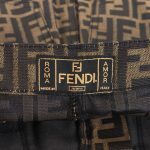 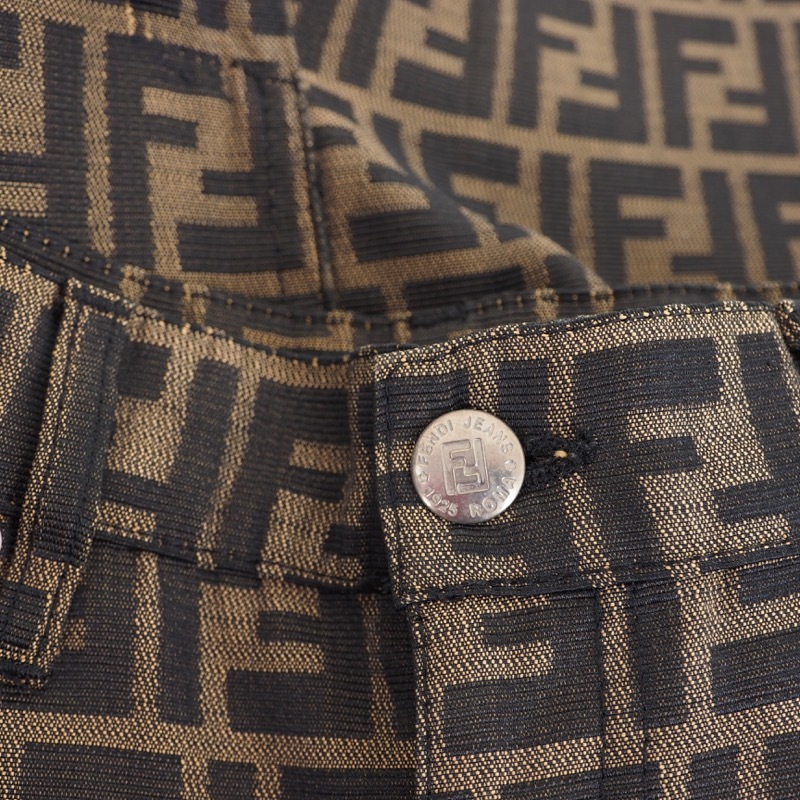 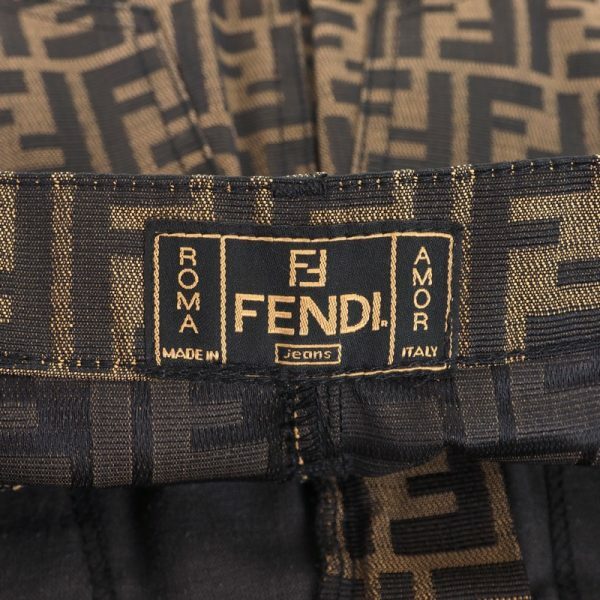 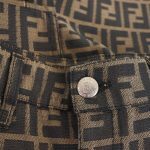 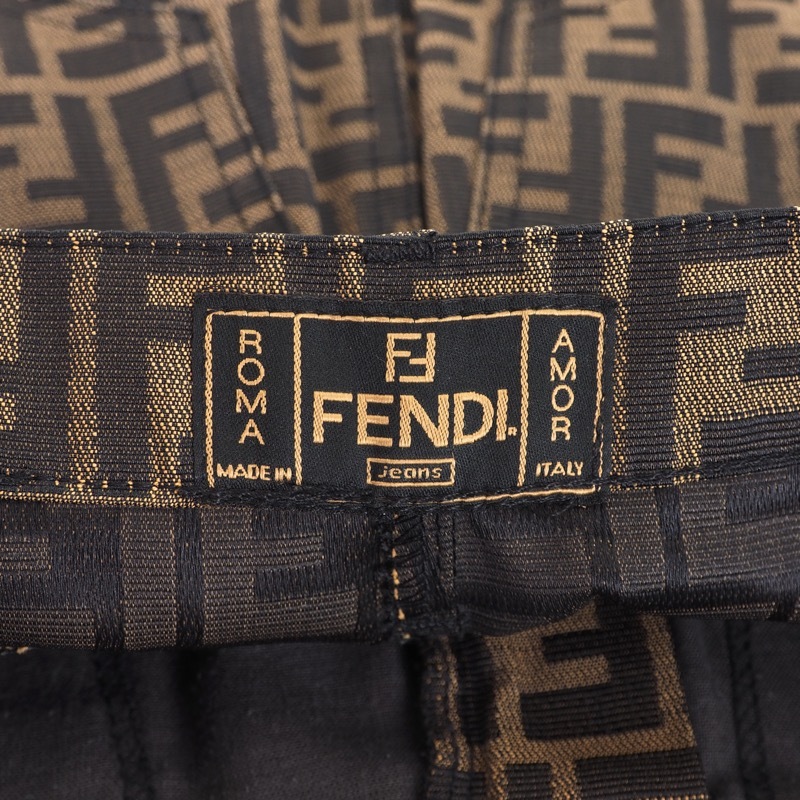 Vintage FENDI Logo jean skirt is up for SALE. 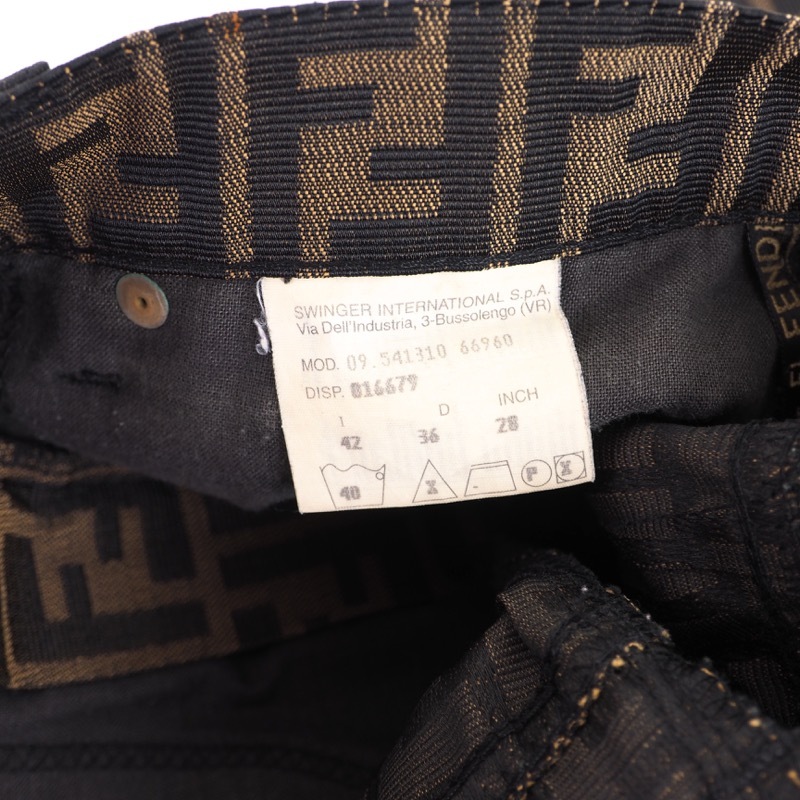 Italy size 42, means US size about 6. 28 inch size. 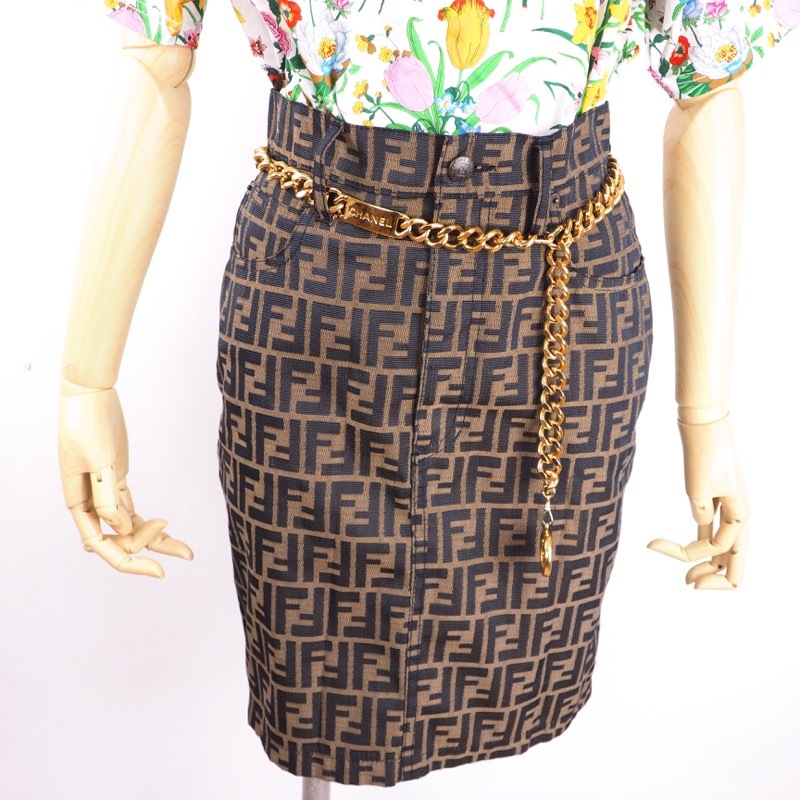 Waist is approximately 67cm. 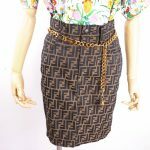 Skirt length is about 47cm, It is in excellent vintage condition, barely used. 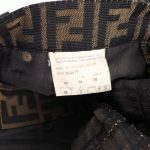 No damages found.